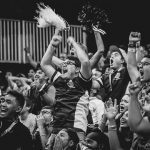 Team SoloMid and Immortals qualify for the 2017 World Championship. Only two teams remain in the hunt for an NA LCS Championship. Over the weekend, Immortals dominated Counter Logic Gaming 3-0 and Team SoloMid defeated Team Dignitas 3-1 in the semifinals of the 2017 NA LCS Summer Playoffs. 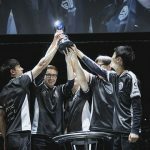 This will be TSM’s tenth-consecutive finals appearance, while Immortals have reached the finals for the first time in the team’s young history. Both teams have also guaranteed qualifications for the 2017 World Championship, which is another first for the Immortals organization. 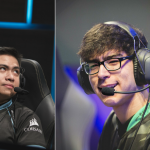 The matchup between Immortals and Counter Logic Gaming featured several old teammates facing off against one another. 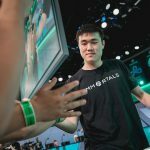 CLG traded Jake “Xmithie” Puchero to Immortals prior to the split, and both he and Immortals’ mid-laner Eugene “Pobelter” Park and were teammates with CLG’s Choi “HuHi” Jae-hyun, Darshan “Darshan” Upadhyaha, and Zaqueri “Aphromoo” Black during CLG’s first NA LCS Championship run. With that sort of history, it’s likely that several of these players entered this series with something to prove. But unfortunately for CLG, the series was decided by the new faces to the LCS. 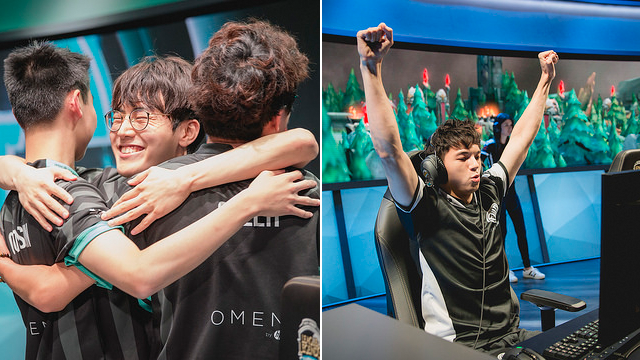 The Immortals bot lane duo of Kim “Olleh” Joo-sung and Li “Cody Sun” Yu Sun heavily outclassed their CLG counterparts in every game, with Olleh earning MVP of the series. 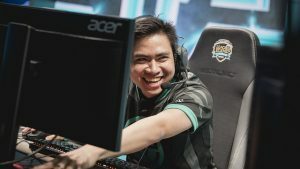 In addition, CLG’s rookie jungler Omar “OmarGod” Amin showed some greenness in a high-pressure game, often finding himself overextended by the smallest of margins, which Immortals capitalized on. But what was most surprising was the level of synergy shown by the young Immortals squad. The level of trust and coordination that was shown this series is something that teammates often spend years building, yet somehow this roster has managed to find it in a single season. After Dignitas upset Cloud9 in the quarterfinals last week, they looked like potential giant-killers who could surprise TSM in the semifinals. 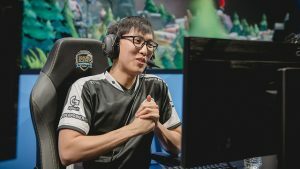 But the NA LCS has long struggled to compete with the likes of Soren “Bjergsen” Bjerg and Yiliang “Doublelift” Peng, and that trend continued on Sunday. 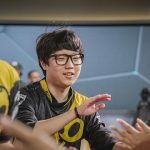 And while Dignitas fans had hoped that superstar import Kim “Ssumday” Chan-ho would be a source of strength this series, he simply did not have the same impact as TSM’s Kevin “Hauntzer” Yarnell. 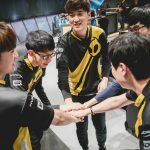 Unable to find a winning lane matchup, Dignitas struggled to gain the early advantages necessary to overcome the coordinated TSM teamfights, and lost the series 3-1. TSM and Immortals have now locked in the first two seeds into the 2017 World Championship, while CLG and Dignitas will play a third place match before joining Cloud9 and FlyQuest in the Regional Qualifier (aka “the Gauntlet”) to determine the third and final Worlds seed. Team Dignitas will take on Counter Logic Gaming on Saturday, Sept. 2nd at 12:00pm (ET), while Team SoloMid will face off against Immortals for the NA LCS Championship on Sunday, Sept. 3rd at 12:00pm (ET).